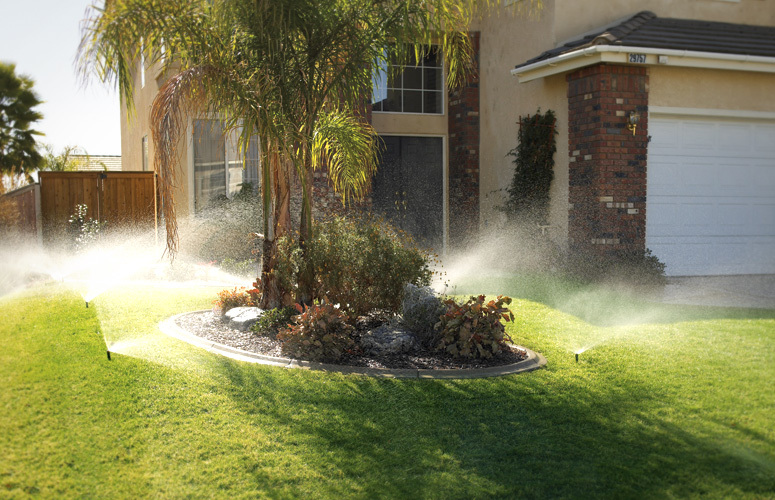 At CityWide Sprinklers we repair all makes and sizes of irrigation systems. Whether it is a simple repair, such as a defective sprinkler head or a complete retrofit of an existing under-performing system, we will have you up and running in no time. CityWide Sprinklers can also offer water saving solutions for existing systems, such as rain and evapotranspiration (et) sensors or a smart controller. Contact us now and let the professionals take care of all your irrigation needs!